Are you ready for a South African mountain bike adventure in a region known for its contrasts and wonders? The Western Cape stretches along splendid coastal vistas, rugged mountain ranges, an ocean of fynbos, and rolling wheat and canola fields. The land, mountains, sea and people tell their own story and roads will take you on a journey through valleys with picturesque vineyards, orchards and beautiful landscapes of green, gold and brown. 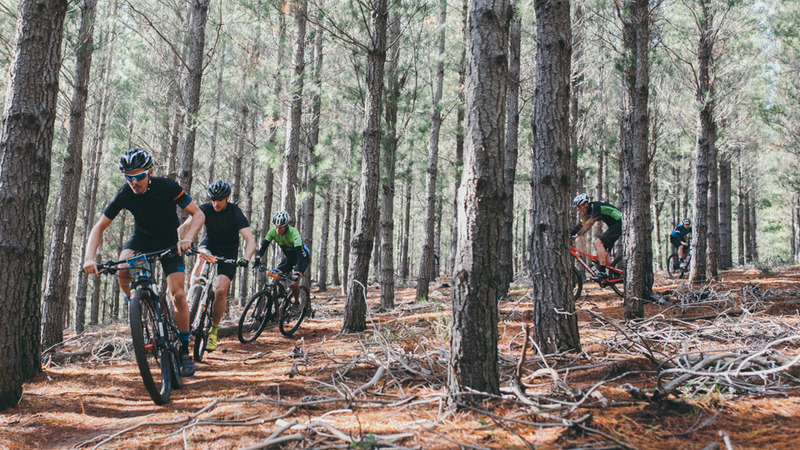 Mountain bike trails are ubiquitous, carefully designed and modelled to perfection over many years by local enthusiasts. Expect a mountain bike paradise that will leave you smiling for weeks on end. Knowing that your palate is as well trained as your quads, we ensure that your culinary experience is nothing short of ‘wow’. There are plenty of picturesque wine farms and Manor Houses with the typical colonial Dutch charm that will bring to you the authentic taste of South African cuisine. 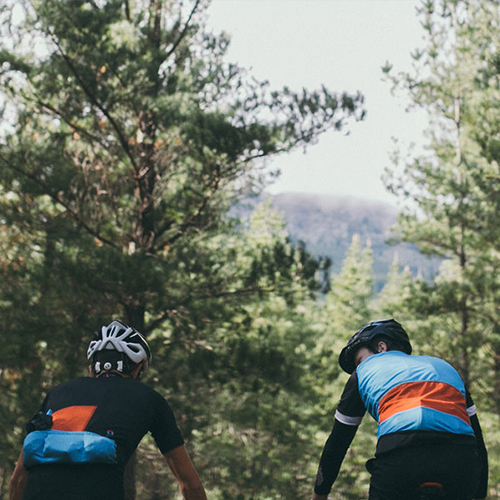 All you have to do is sit back and enjoy a cycle vacation of your lifetime. • You enjoy riding single trails and remote jeep tracks through areas that remind us of the Garden of Eden. Table Mountain and Jonkershoek are part of the UNESCO world heritage site called ‘Capensis’. 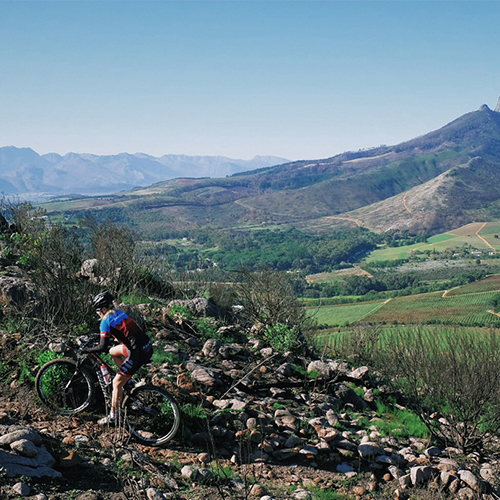 • You would like to discover and experience the versatile landscapes of South Africa’s Western Cape by Mountain bike. • You are fit enough to cover an average bike distance of 35km and 700m, with some longer and shorter days. The surface varies from coarse gravel to rocks and roots in the forests. • You enjoy a relaxed stay in the same hotel and want to immerse yourself into the Cape Town lifestyle. • You enjoy staying in different locations.